With tax season upon us, lots of folks are wondering about taxes on the forgiven debt associated with short sales and foreclosures. With the end of 2014 came the end of the Mortgage Debt Relief Act of 2007. As it stands right now, struggling homeowners in certain situations would be responsible for paying taxes on any of the forgiven debt associated with a short sale, a foreclosure, or a deed-in-lieu of foreclosure. The amount of debt forgiven is reported on the 1099-C, and sent to all borrowers. It is the borrower and his (or her) accountant that would be responsible for addressing the debt forgiveness correctly. Specifically, if the short sale lender forgave $50,000 in debt, borrowers were responsible for paying the income tax (on the $50k) at their current tax rate. 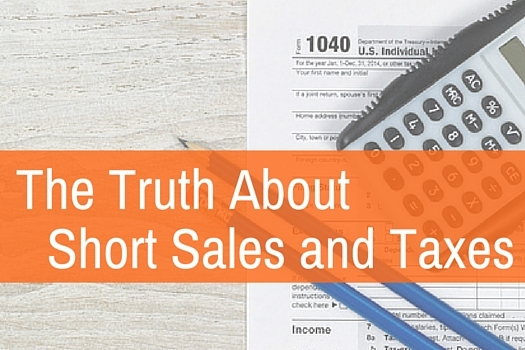 Are there any loopholes with short sales and taxes? 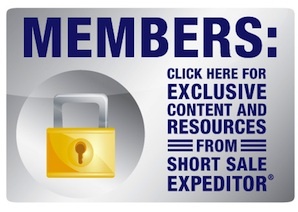 At Short Sale Expeditor®, we are not accountants. 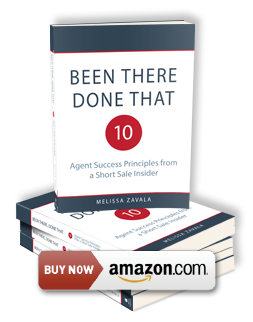 However, we’ve heard of many short sale sellers that have taken advantage of the insolvency clause and didn’t have to pay any taxes on debt forgiven despite receiving a 1099-C despite that fact that the Act expired already. 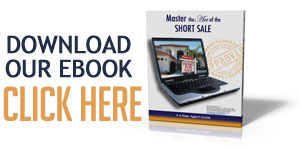 In addition, California short sale sellers may also have other remedies. After discussing the ins and outs of debt relief, insolvency, and the 1099-C with a few amazing Certified Public Accountants, I’ve got some really interesting information to share. These CPAs have advised me that borrowers who receive a 1099-C in association with a short sale, foreclosure, or deed-in-lieu should work with their accountant in order to confirm that the 1099-C was actually completed correctly by the borrower’s lender. One CPA noted that the mortgage interest was lumped in with the amount of debt forgiven (placed in the same box on the form), and (according to him) that is not the correct protocol. Another CPA noted that often times the entire 1099-C has an inaccurate amount of debt forgiven. He suggests that borrowers retain their final HUD-1 (estimated settlement statement) from both the purchase and the sale, as well as any documentation as to the original amount of the mortgage. In this way, if the 1099-C has not been completed correctly, the borrower and the CPA can demonstrate the correct calculations to the IRS. I’m not sure whether dealing with the IRS or dealing with a short sale lender is easier when it comes to policies, procedures, and the processing of paperwork. Nevertheless, while many people recommend that you keep your back tax information for at least 7 to 10 years, the IRS only has three years from the date that the taxes were filed in order to conduct an audit. Either way, when it comes to short sales and taxes, it is vital to keep your documentation and take good notes.